The Hart Memorial Trophy is award to the MVP of an NHL season. Whether it was a player who scored a ton of points for his team, led them to a great record or a goalie who kept them in it, some of the best players of all time have won the Hart. However, some pretty awful players have also took it home, and here are five of them. 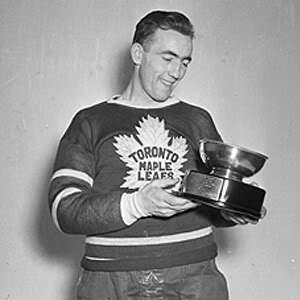 Pratt was a talented all around Defenceman who won the 1944 Hart Memorial Trophy as a member of the Toronto Maple Leafs. Pratt won an extremely close vote over Bill Cowley to win the award. Pratt finished with 26.93% of the votes, and Cowley with 26.01%. Pratt appears on this list because, while he was a talented and serviceable defenseman, he was never able to put up the points or have the success that you would expect from a Hart winner. 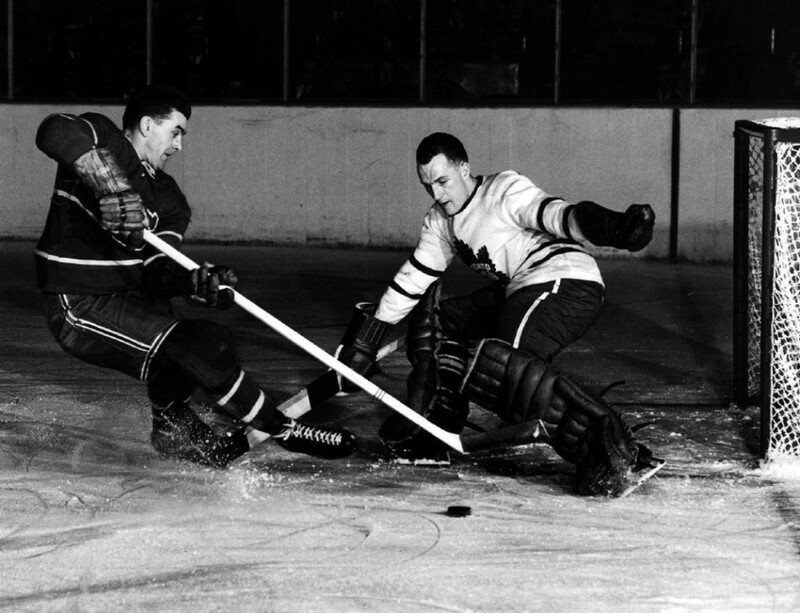 He was also busted for gambling on hockey in 1946 and was suspended from the NHL, which puts a damper on his legacy. 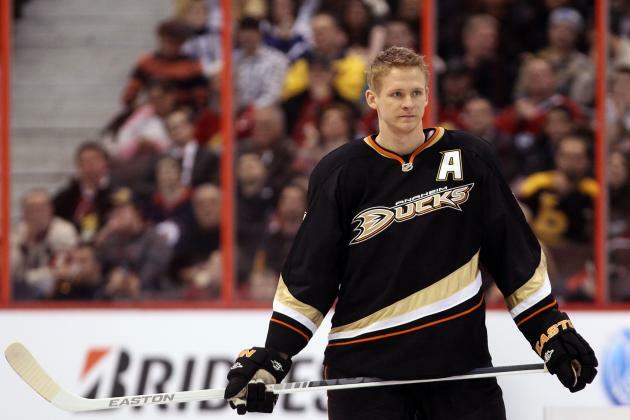 Perry won the Hart as a member of the Anaheim Ducks in the 2011 season. This season was the NHL version of a “one hit wonder” as Perry put up 98 points with 50 goals. Nowhere else in his career has Perry gotten up to even 90 points. Also, Perry’s next best showing in the race for the Hart trophy came in 2013/14, when he finished 13th in voting. He is Hart winner that likely happened as a result of a down year in the NHL and not because of his stunning play. Now this one is another example of a player winning the Hart because of a down year in the NHL, as no one scored even 100 points in that year. 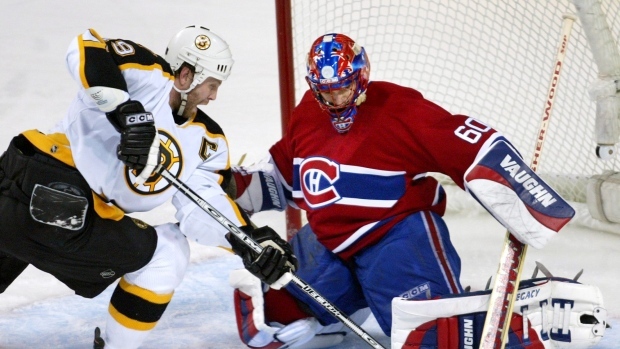 Theodore won the award in 2002 as a member of the Montreal Canadiens, with a 30-24 record with a 2.11 GAA. This race was so close that Theodore had only 3 more votes than runner up Jarome Iginla. Theodore was never able to replicate this year and finished his career rather disappointingly by playing with 4 different teams in his final 6 years in the league. 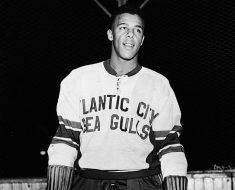 Rayner, a goaltender, won the Hart Trophy in 1950, despite finishing with a fairly mediocre record of 28-30 with a GAA of 2.62. 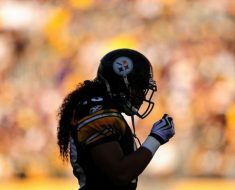 The argument made by voters is that his team deserved much of the scrutiny, and that he was quite good. 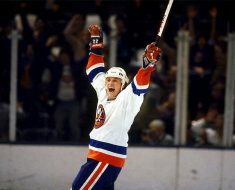 In fact, He led the Rangers to the cup final that year, but Rayner is extremely out of place among his Hart winning peers, as he never once had a winning record throughout his career, which doesn’t really sound very MVP-like to us. The accolade of being the worst player to ever win the Hart goes to goaltender Al Rollins who won the award in 1954 as a member of the Chicago Blackhawks. His record that year was a dismal 12-47 with a 3.23 GAA. We cannot think of a reason why the goalie of the worst team in the league that year, should win the Hart. 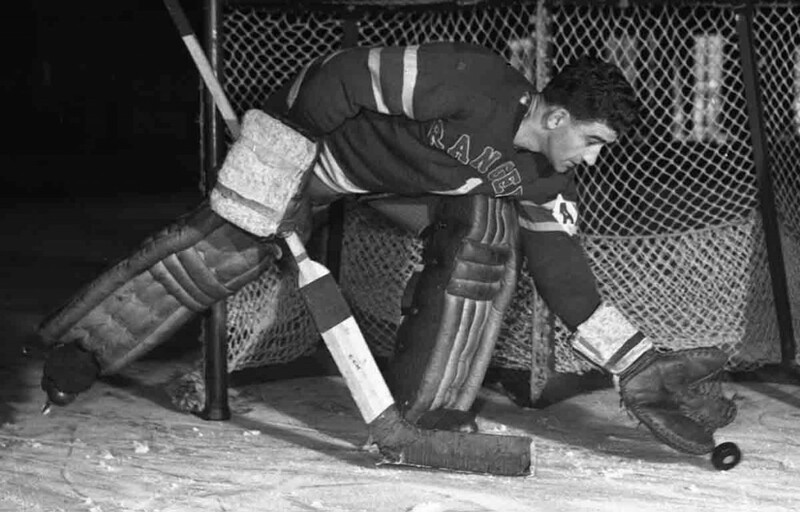 In fact, Toronto Maple Leafs goalie Harry Lumley finished with better stats in every category and led his team to the playoffs, and would’ve been a much better candidate. 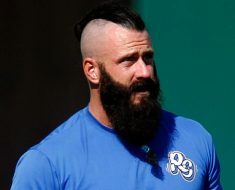 No matter how you slice it, this man should not have won the Hart Memorial Trophy.